The new television home for Impact Wrestling this year has not been exactly what the promotion had hoped for, and it’s a shame. Last month, they announced their new television deal with Pursuit Channel to air their flagship show in the United States. It also saw a change as the show was moved from Thursday’s to Friday’s. 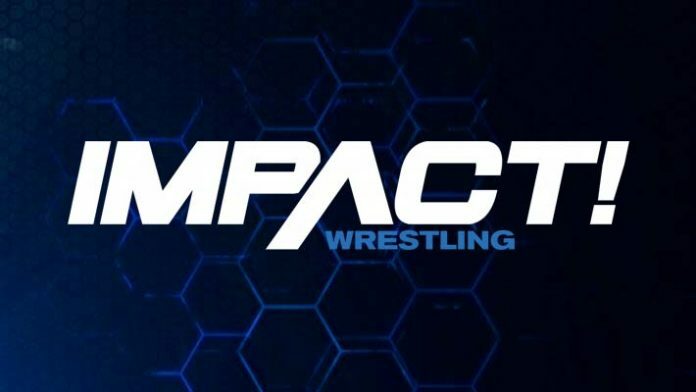 This deal came about once Impact had to find a new home to air their weekly television series after not agreeing to a new deal with Pop TV. Since then, Impact has simulcast its program on both Pursuit as well as Twitch, which is a service that primarily is served by gamers who live stream while gaming. Since the move to Pursuit, viewership numbers weren’t posted due to it not cracking the top 150 shows on cable or been revealed until now. Longtime pro wrestling reporter Dave Meltzer noted on the latest episode of Wrestling Observer Radio that the first episode of Impact on Pursuit only pulled in a little over 12,000 viewers. Over the weekend, WrestlingNews.co reported that the average viewership for Pursuit before Impact started to air on Friday nights at 10 pm eastern was 10,000 viewers. Thus, Impact has drawn a small increase for the television channel that claims to be available in 40 million homes. Since the first episode, Impact has only had between 7,000 to 11,000 viewers based on the week while being broadcasted on Twitch. The promotion will hold their Rebellion show at the Rebel Entertainment Complex in Toronto, Ontario, Canada on Sunday, April 28. This will be their second PPV of 2019.